Kuzuzangpo and welcome to Bhutan! Thank you for visiting our website. 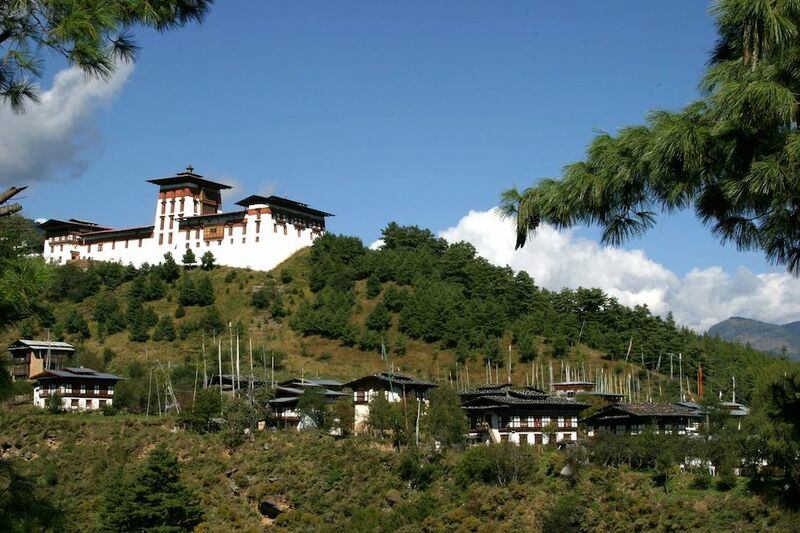 Destination Bhutan is now just a few clicks away. 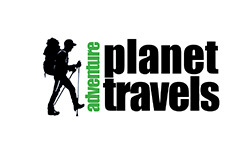 Adventure Planet Travels is one of the most credible travel management company and service providers in Bhutan. A simple yet big mission inspires us: to make your journey and experience of Bhutan truly an amazing one. We will take you on a journey that will unfurl the exotic, mystical, and almost heavenly aspects of our tiny Himalayan nation. You will immerse in the richness of our vibrant living culture and enjoy the serenity of nature in its most pristine form, untouched by the denudation of modernization. Indeed, we offer you a lifetime’s experience! We believe in offering nothing less than the best of professional services. All our Bhutan travel packages are creatively designed to suit your diverse needs and preferences. We believe in making your Bhutan trip not just successful but more importantly memorable and life changing – an experience that you will cherish forever. We welcome both individuals and group travelers to taste a slice of the land of happiness in the most phenomenal way. We are there just to make this happen. And more. 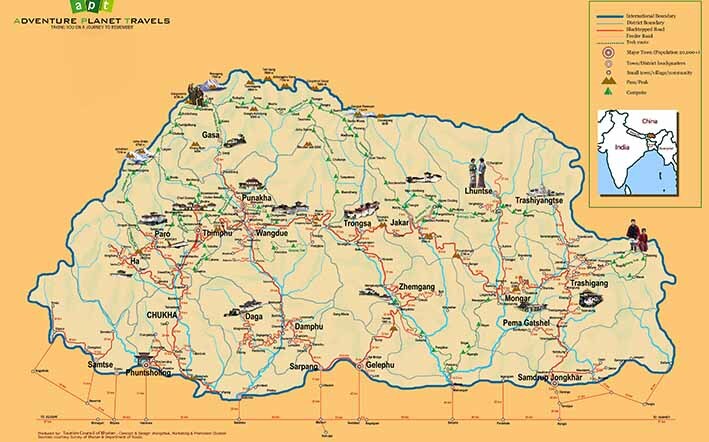 We look forward to making your Bhutan trip a magical experience.